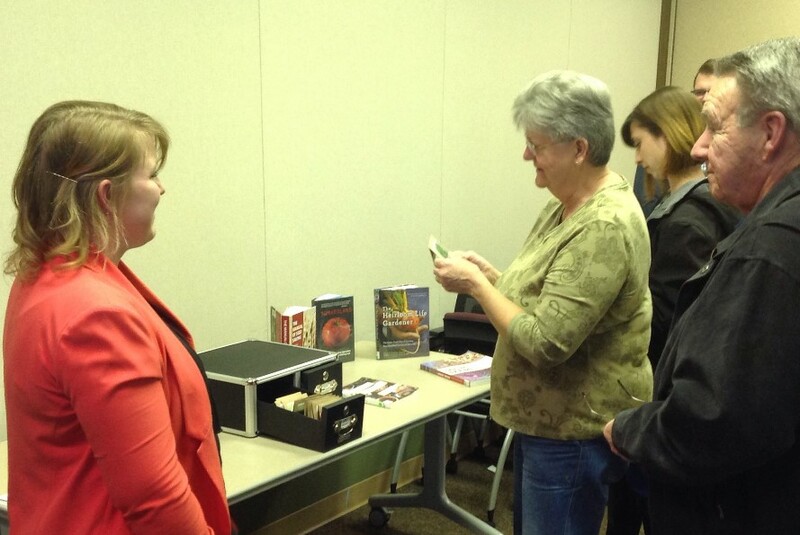 In 2014, LLD became one of the first public libraries in Illinois to lend open-pollinated, heirloom seeds. Community Seed Resource Program, a collaboration between Seed Matters and the Seed Savers Exchange, expands the collection to include flowers, herbs, and even more vegetables! Seeds are now available for checkout at the Connection Desk. The LLD Seed Library is a project that we hope will strengthen biodiversity in our community and encourage the discussion of local food systems and sharing of resources. Please click to download an LLD Seed Library Brochure. Help us build a strong collection by borrowing seeds and planting them in your garden! Enjoy your harvest and let the healthiest plants go to seed. Save these seeds and return some to the Library for next year. (Click to download planting and seed saving instructions.) 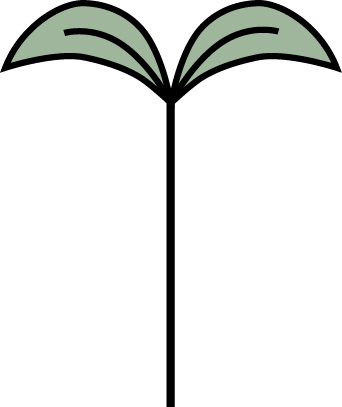 Our goal is to create a self-sustaining collection of seeds that are increasingly acclimated to our growing conditions. If you have heirloom seeds you would like to share from your home garden, please click to download the "Local Harvest Collection" form. 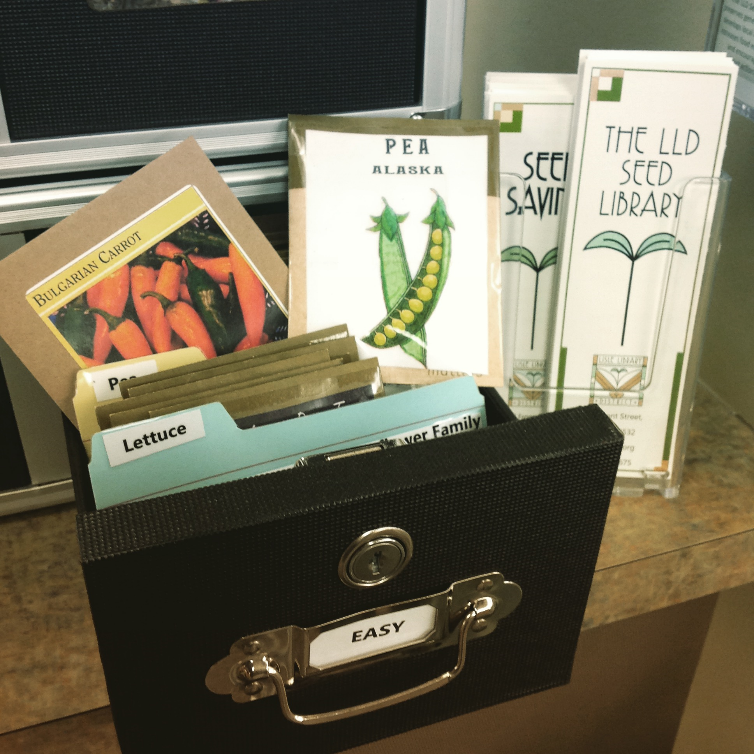 The LLD Seed Library is located in Adult Services at the Connection Desk. Check out these resources available at our library! Our inaugural collection was generously donated by the Baker Creek Heirloom Seed Company. The collection was expanded through our participation in the Community Seed Resource Program, a collaboration between Seed Savers Exchange and Seed Matters to support community seed initiatives.